Ships tomorrow if you order in the next 24 hours 15 minutes. 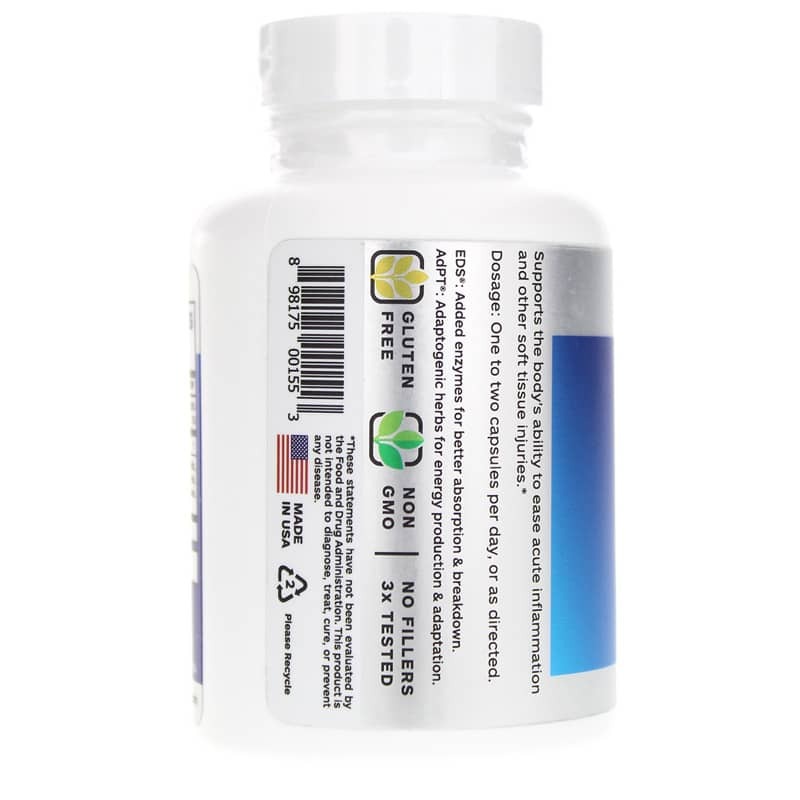 INF-X from Professional Botanicals is a dietary supplement that combines ginger root with turmeric and citrus bioflavonoids to support a healthy internal response. One of the main ingredients in this formula is turmeric, which is a spice often used in southeast Asia. The active ingredient in turmeric is curcumin, which has a number of potential health benefits, including offering support for the immune system, supporting tissue health, and promoting a healthy internal response. The citrus bioflavonoids in this blend offer a source of antioxidants, which seek to protect cells from oxidation, and from damaging free radicals. Ginger root seeks to soothe the stomach and may also support a healthy internal response. 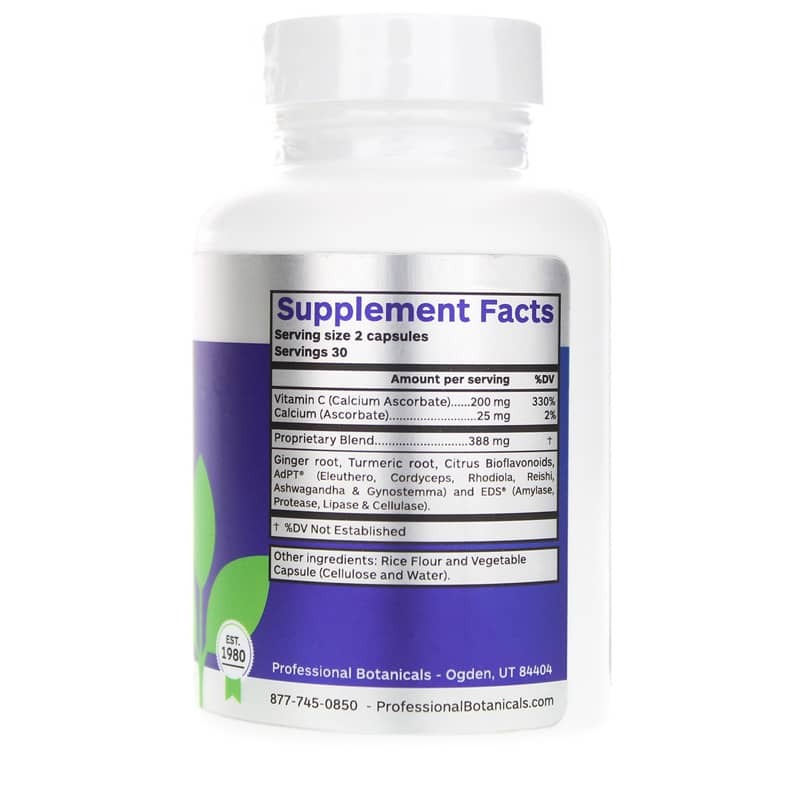 Vitamin C and calcium offer additional support to promote your health. This supplement is made without GMOs and is gluten-free. 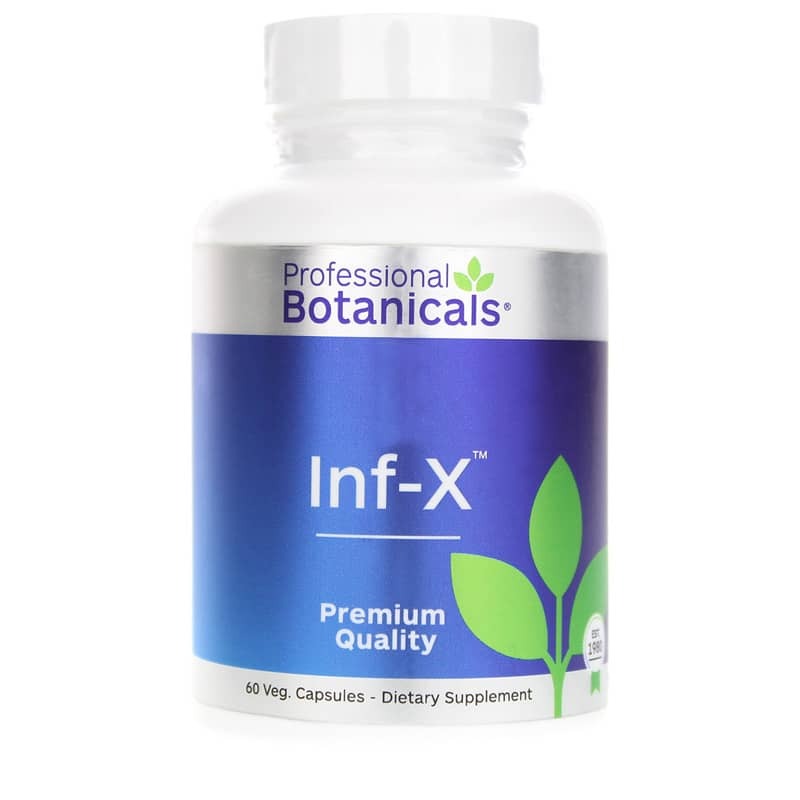 If you’re looking for a dietary supplement to support a healthy internal response, see if INF-X from Professional Botanicals makes a difference to your health. Other Ingredients: rice flour and vegetable capsule (cellulose and water). Adults: Take 1 to 2 capsules a day or as recommended by a healthcare professional.